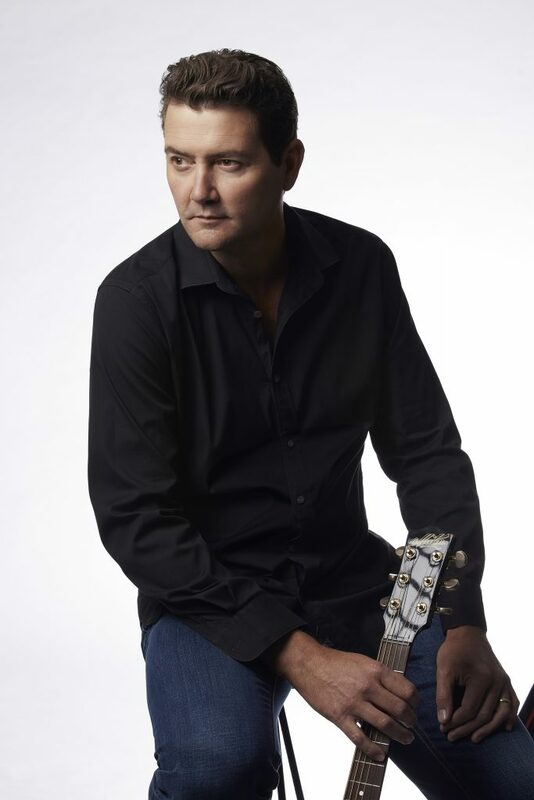 To mark the release of stellar 10th studio album The Nashville Tapes, celebrated entertainer and country music purist Adam Harvey is set to take the stage at Moruya Golf Club on Saturday 2nd March 2019. Concertgoers can expect everything Australia has come to love about Adam Harvey’s incomparable live show: a rousing mix of new songs, established hits and live favourites, plus of timeless country classics – along with liberal doses of Adam’s trademark yarns, droll one-liners, and generous good humour. The Nashville Tapes tour will feature support from The Voice Australia 2017 winner Judah Kelly, who doubles as Adam’s own newly minted lead guitarist. It’s set to be an unmissable celebration of country music.